Xiaomi has launched the Mi Internet Radio earlier in China, that speaker was mainly used to listen to Online radio stations. 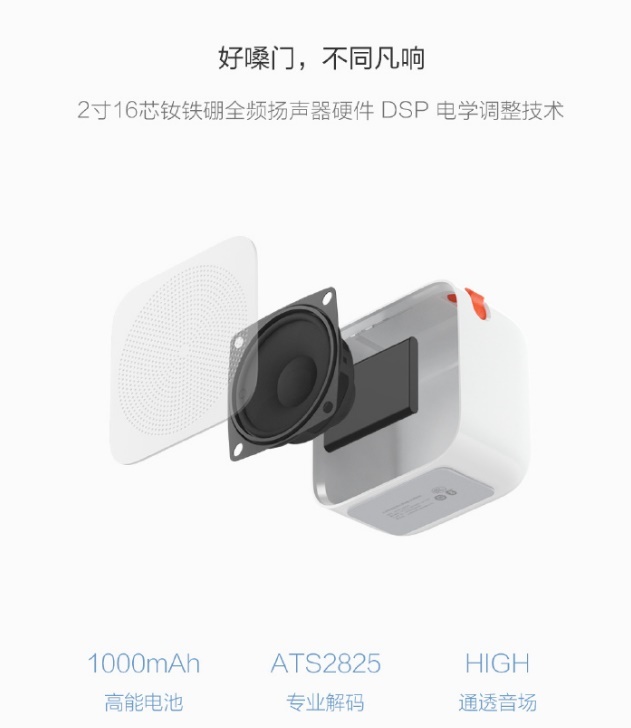 By the end of the year, Xiaomi had launched the internet speaker which was the elder variant of the Mi Internet Radio. 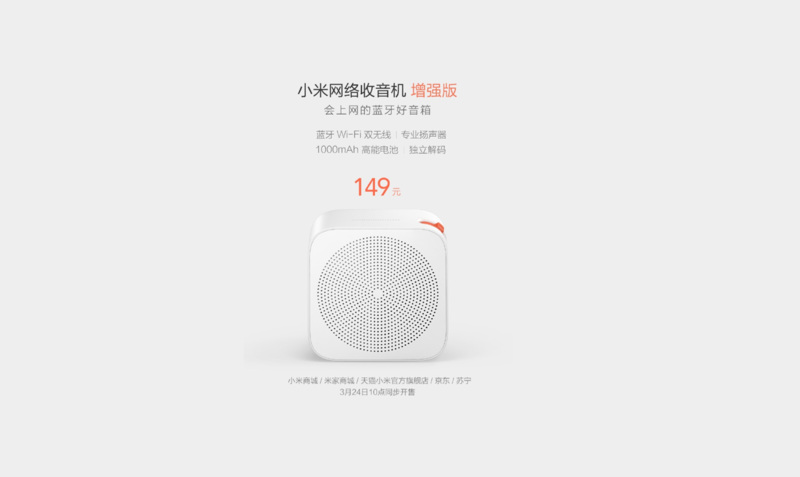 Now Xiaomi has launched the enhanced variant of the Mi Internet Radio. One of the major drawbacks of the previous Internet Radio was the lack of built-in battery, hence it always used a power source in order to use it. 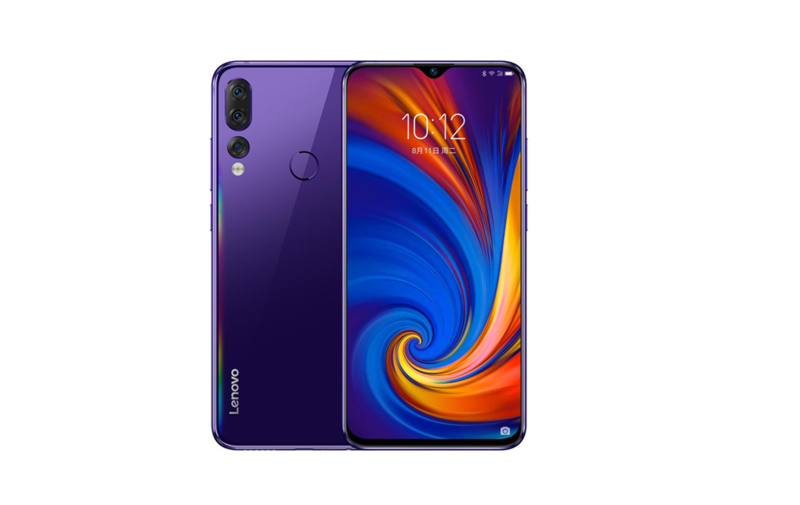 The new variant now comes with a 1000mAh battery making it a portable as well, unfortunately, Xiaomi has not given any figures about the battery backup. Apart from the battery, every other feature remains the same as the original. 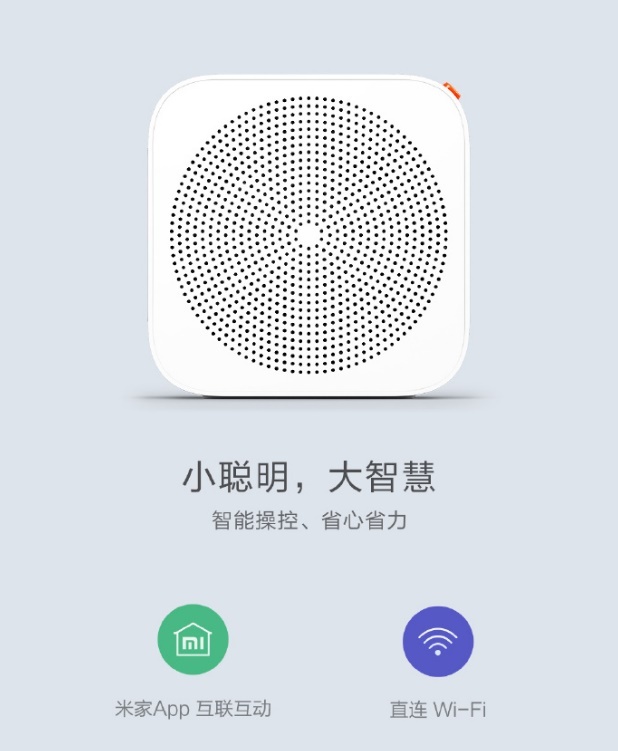 You can still connect it to your phone via Bluetooth (alongside WiFi connectivity) and you can configure it using the Mi Home App. Xiaomi says owners will get access to over 300,000 various online radio stations covering various genres. The new version of the Mi Internet Radio will be sold for ¥149 ($22), ¥20 more than the original, starting at 10 o’clock on the 24th of March. 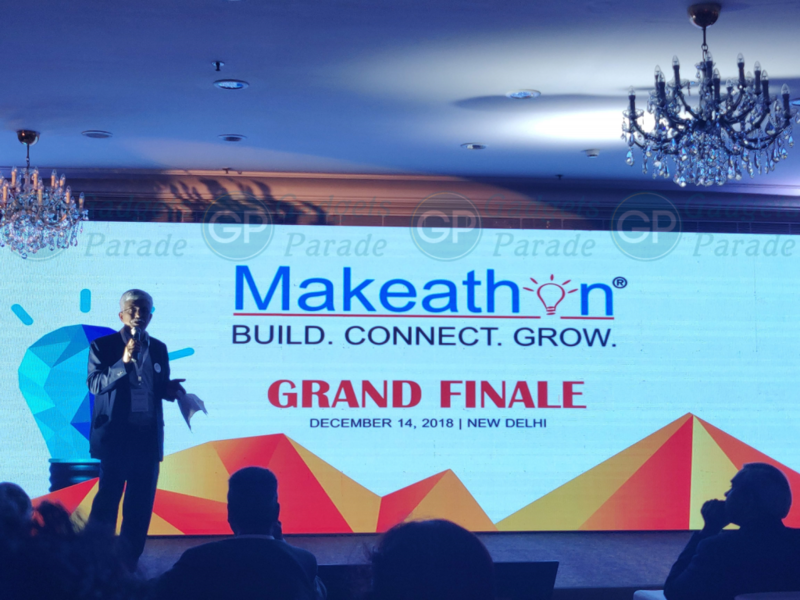 It will be available on Xiaomi’s official website, the Mi App, Lynx, Suning and Jingdong Mall.